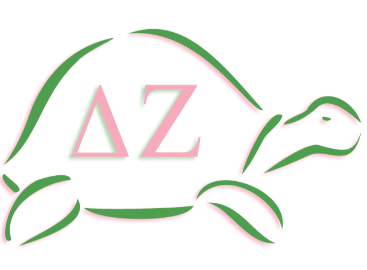 Delta Zeta held its first Turtle Tournament on Friday, March 22 in the Pratt Recreation Center. 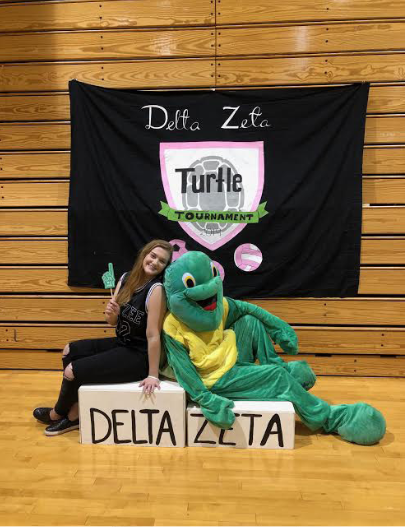 The Turtle Tournament, named after Delta Zeta’s mascot, consisted of three rounds of kickball, basketball, and volleyball. Students from Greek Life, clubs and athletics participated in teams. A total of 60 people participated in the event. Tau Kappa Epsilon won the event and earned $100 to donate to the charity of their choice, St. Jude Children’s Hospital. Delta Zeta raised $1,800 at the Turtle Tournament, and donated it to the Starkey Hearing Foundation. The Starkey Hearing Foundation is an international nonprofit or-ganization that helps give “the gift of hearing” to people in various countries. Their services include hearing testing and providing hearing aids to those who need them. Jackie Duncan, a sophomore business management major and Delta Zeta’s vice president of philanthropy, came up with the idea for the tournament. As to whether the Turtle Tournament will happen again during the 2019-2020 academic year, “It depends on the vice president of philanthropy next year. Campus Life likes to continue traditions normally,” Duncan said.